Please click the headings on the drop down menu to find lots of info about fishing on the UAAA waters. For all the latest news – check the posts on the right hand side of this page & further down will take you to the Archived Posts – about the fish caught – meetings – competitions etc. We are keen for our anglers to contribute – so please email us with photos & stories about your fishing – we can create a post for you or please post any questions or insights about the UAAA on our message board – we are keen to interact with our anglers – our committee is made up of members who have decided to help & get involved – they are all anglers just like you. We are keen to ensure that we are a friendly welcoming club for our members & visitors alike. Come & join us enjoying the angling waters we have in this delightful part of Lanarkshire. 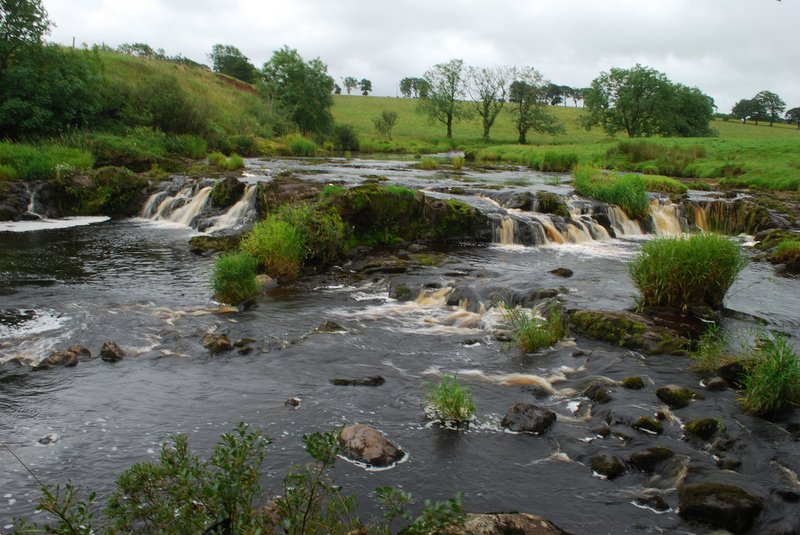 Strathaven is a great centre for visting anglers & there is a wealth of fishing in Lanarkshire.